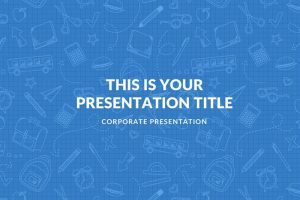 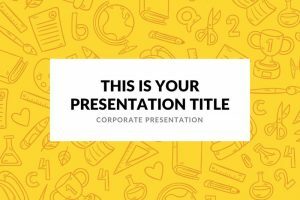 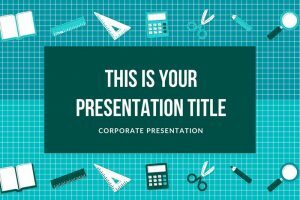 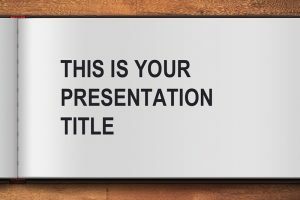 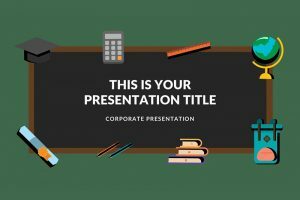 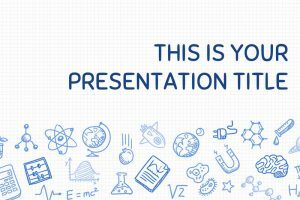 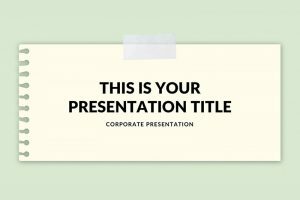 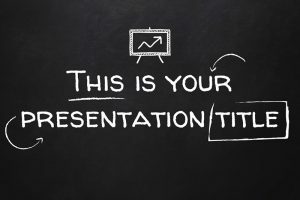 Are you looking for a presentation template that will enhance the student's attention? 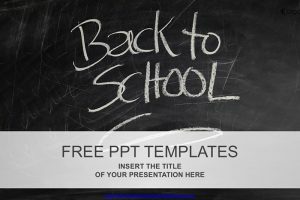 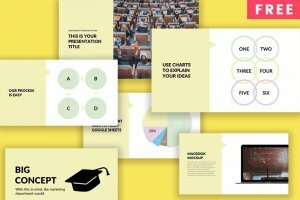 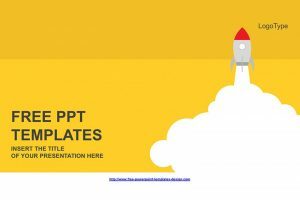 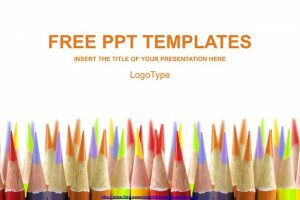 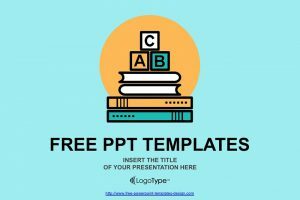 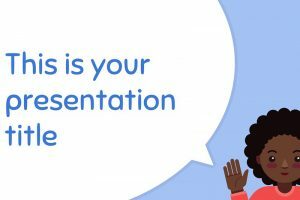 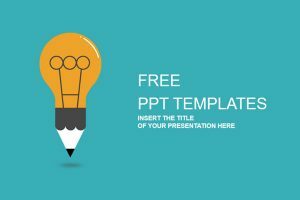 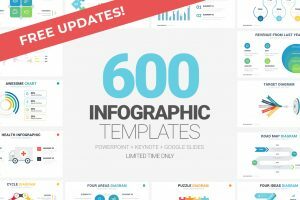 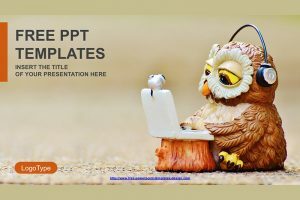 Well, we have provided some Free Education Presentation Templates for you to discover the design that will better present your information while saving you time creating the perfect presentation template. 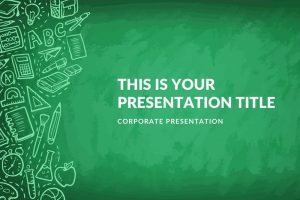 Don't give your audience an excuse to daydream and not pay attention presentation, on the contrary, enhance their attention with a creative and well-designed presentation. 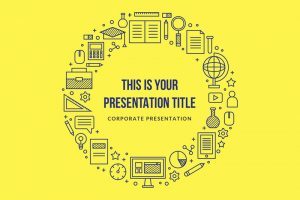 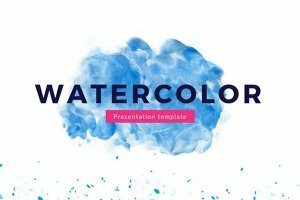 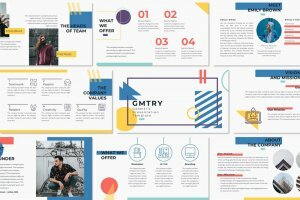 For a presentation template that looks fun, is colorful, and creative use GMTRY. 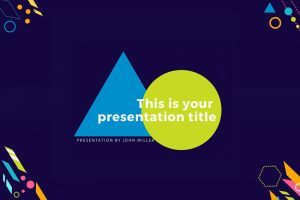 Geometric Powerpoint template is characterized or is of a design decorated by lines and shapes. 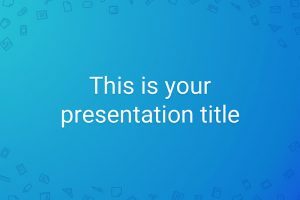 Because this presentation template is known as GMTRY, it would make sense to have something to do with geometry, which it does.